HOURS: Zoink's Fun Factory is open for booking 7 days a week, from 8:00am til 8:00pm. As we are only open during schduled events, please call us and leave a message for any request, question or tour. Check Zoink's Event Calendar for Open Play times! 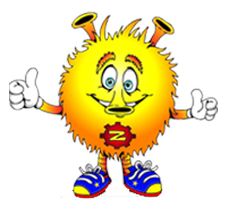 Zoink's Fun Factory, located in North Oxford, is Central Massachusetts' "must see" premier indoor entertainment center, providing hosted private party enjoyment for kids of all ages. Zoink's unique design and play equipment create an unmatched play/party experience for children, clubs and companies. Zoink’s Fun Factory is the ideal place to host any group event. Whether it is for a child’s birthday, a team outing, a company function, a field trip or a playgroup, we will “wow” you with our playful and challenging attractions. Open Saturday and Sunday (Weekdays by appointment). Register today for Summer Dance Camp - choose from Princess Power Camp, JoJo Dance Party, and #instafamous Hip-Hop Dance Camp! 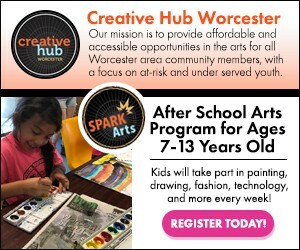 Register for SPARK Arts Summer Camp! Art Classes, Field Trips, Outdoor Activities & More! Offering kids programs, adult & family classes - Register today!